Minted Back to School Essentials – 10% today! If you have children in elementary school, you need to check out Tiny Prints’ Classroom Valentines. If you are not familiar with Tiny Prints, these are the best cards you can buy. 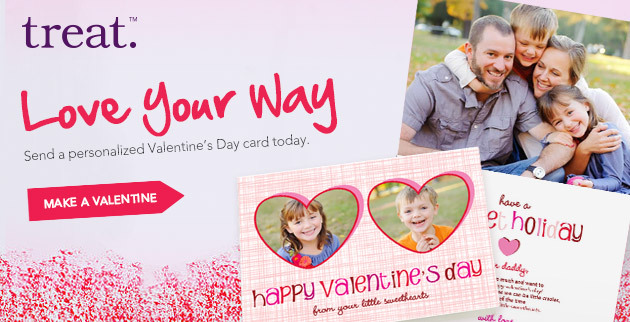 And you can completely customize with your child’s pictures, your own text, and text and fonts that you choose. If your kids are … Continue reading Valentine’s Day is almost here!